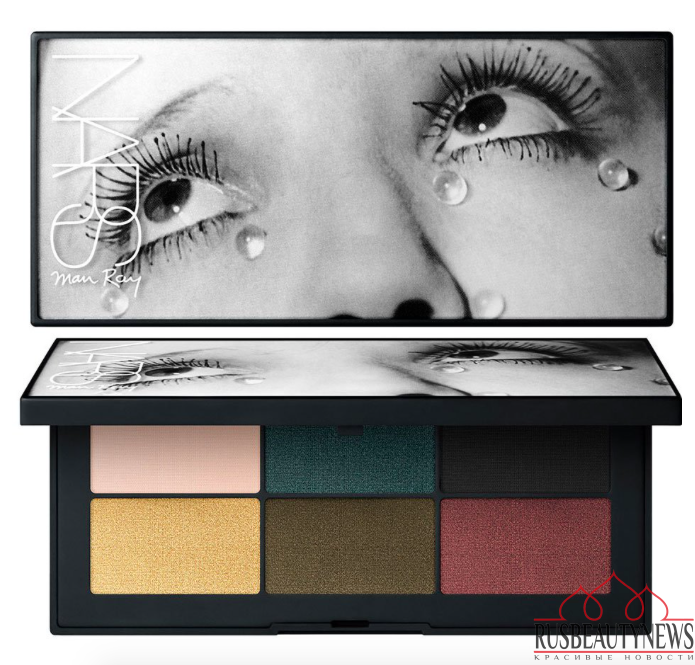 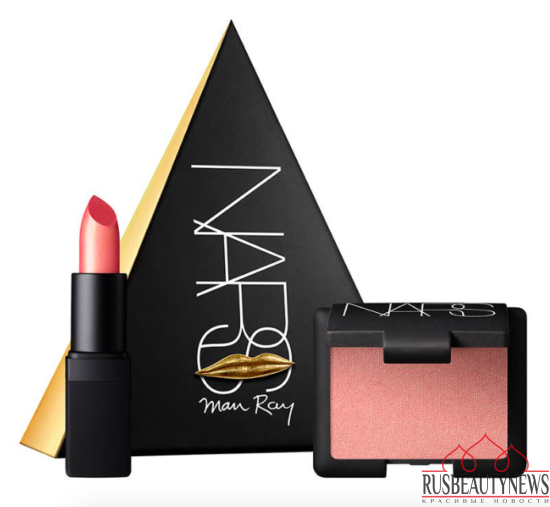 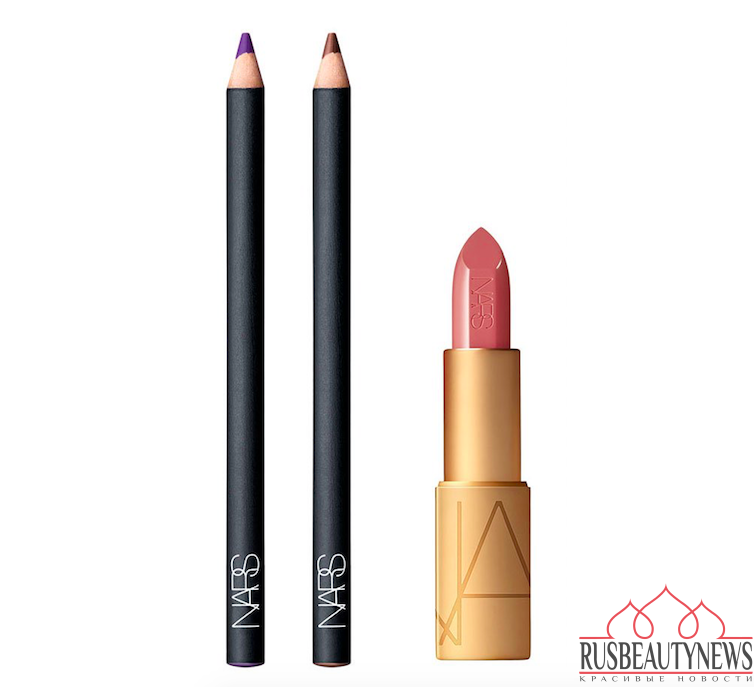 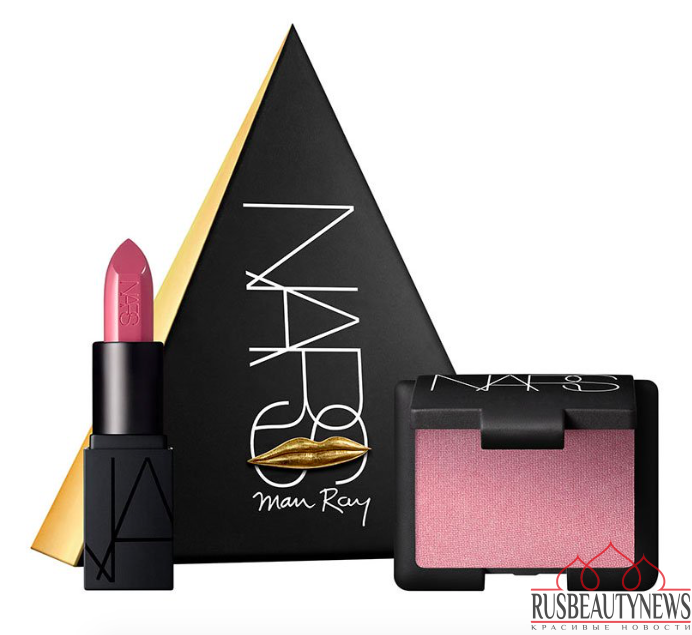 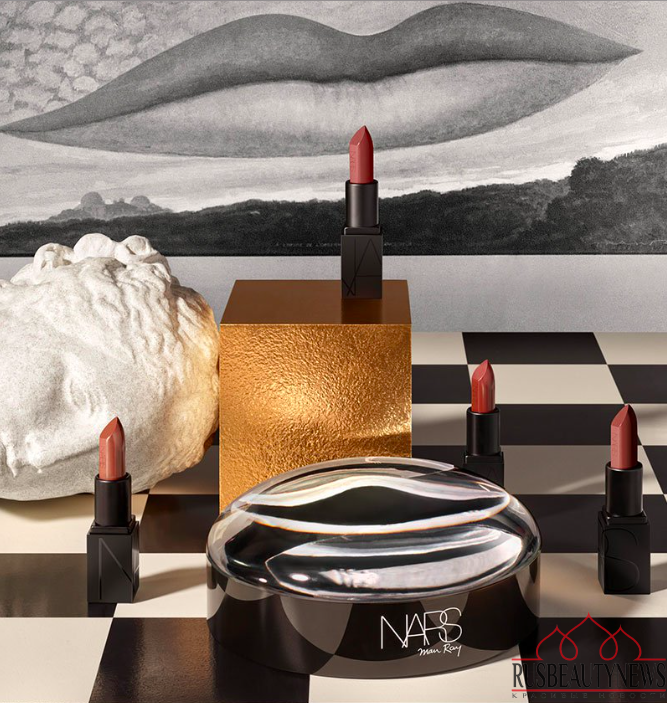 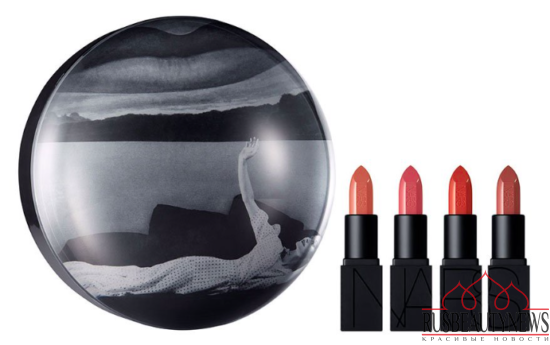 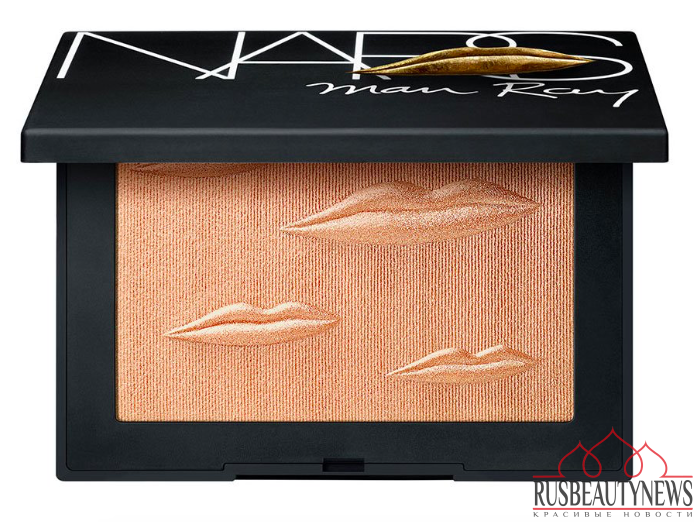 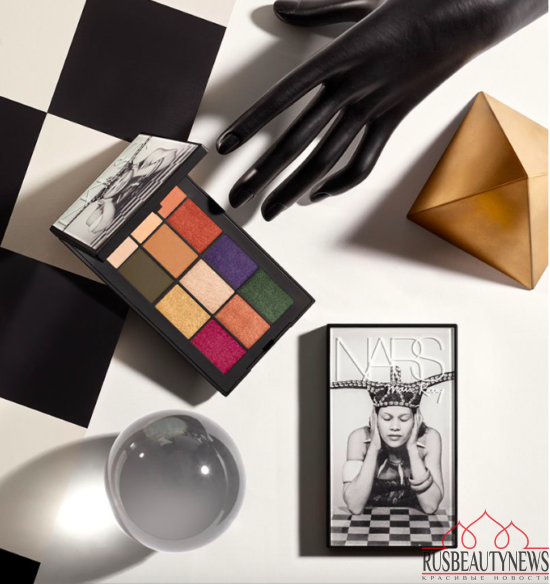 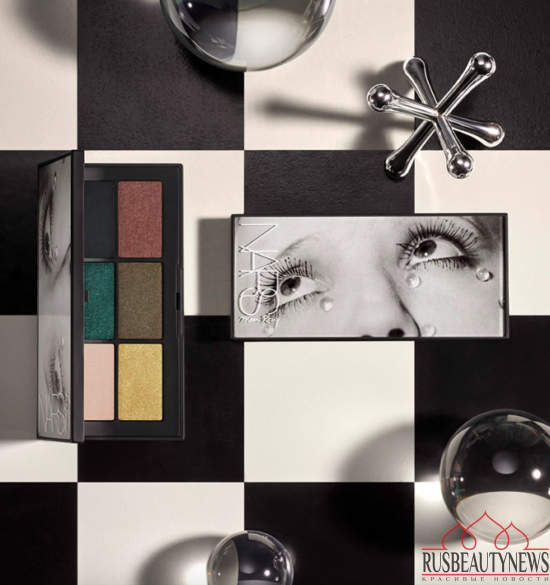 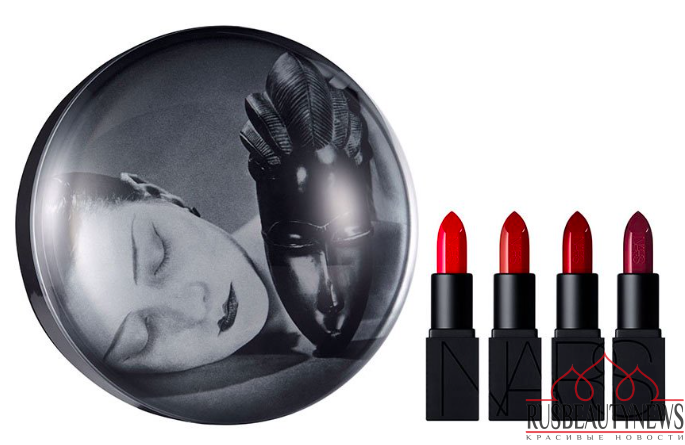 NARS announced their newest holiday collection is still forthcoming and inspired by the artist Man Ray. 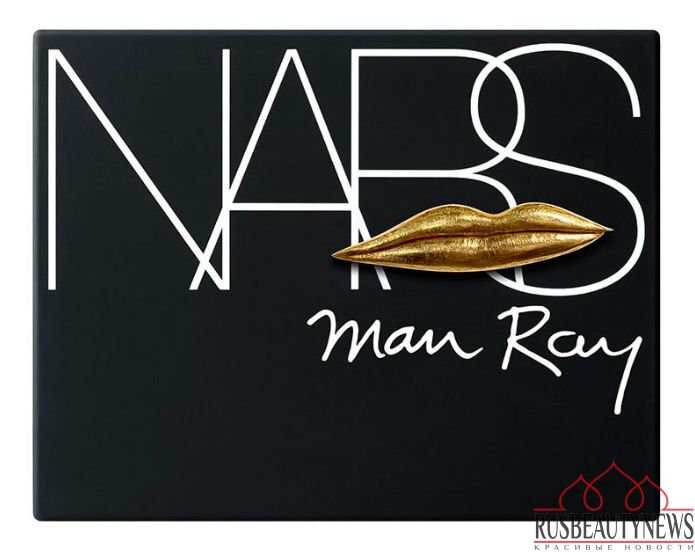 The packaging includes many gold hints, including gold lips, which were a recurring image in Man Ray’s work. Some of the palettes in the collection also feature photography from Man Ray, including his famous Glass Tears photograph and his Veil Cheek photograph. 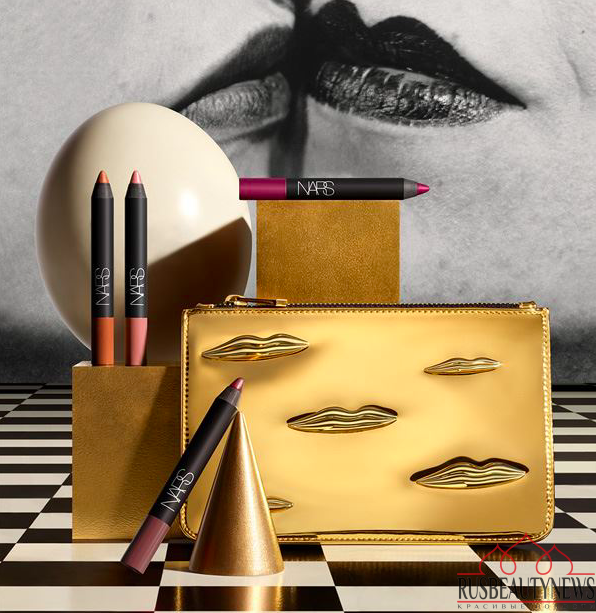 In total, the collection includes two lipstick boxes, a highlighter, two eyeliners, another lipstick in a gold case, five different «love triangles» which include a blush and a lipstick, a set that includes a gold purse with four velvet matte lip pencils, two eyeshadow palettes, and one blush palette. 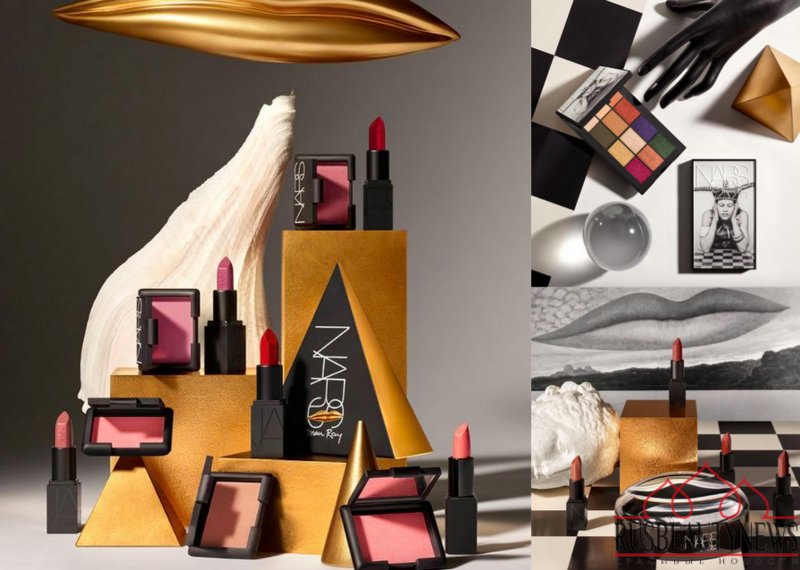 Красивая коллекция, много хотелось бы попробовать. 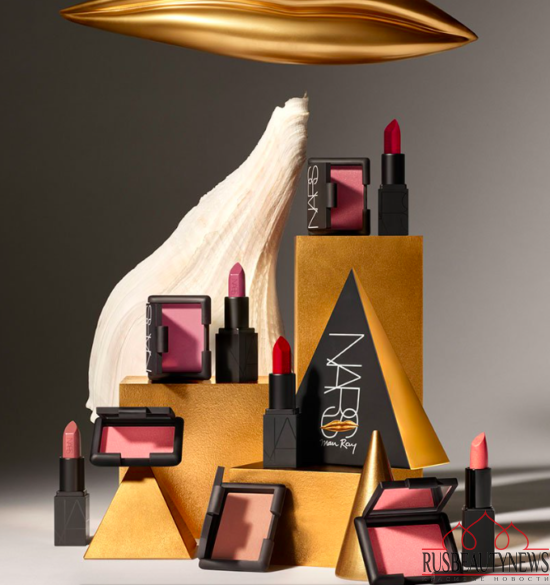 стиль у Мана Рея похож на Дали, отчасти очень красивые промо-фото получились! Палетки теней очень интересные, но в ежедневном применении немногим подойдут, на мой взгляд. 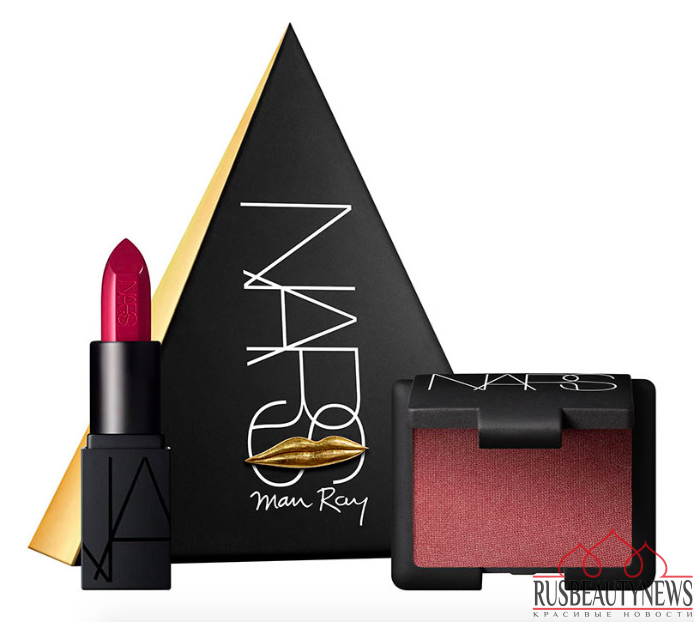 А вот наборы помад хорошие. 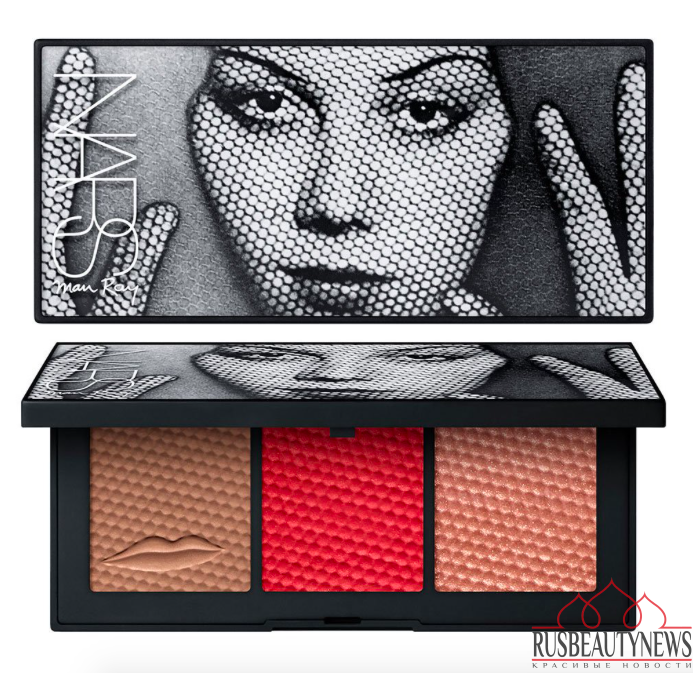 Оттенки красивые. Особенно «зацепила» помада в золотом флаконе.